Getting ready to release on Friday August 5th is Bazodee – a new style Bollywood musical with a distinctly Caribbean island flavor. Set on the vivid, colorful islands of Trinidad & Tobago and pulsing with the sensuous dance rhythms of soca music, the film is at heart a love story. It tells the tale of Anita Ponchouri (Natale Perera), the dutiful Indian daughter of a deep-in-debt businessman who is about to marry a wealthy Londoner (Staz Nair). A chance encounter with local Trinidadian singer, Lee de Leon (Soca music star Machel Montano) sets things askew. In search of a muse, de Leon agrees to perform at the engagement party. Unable to deny their mutual attraction, and with the excitement of Carnival approaching, Anita must now choose between the answer to her family’s financial prayers and the possibility of real love. 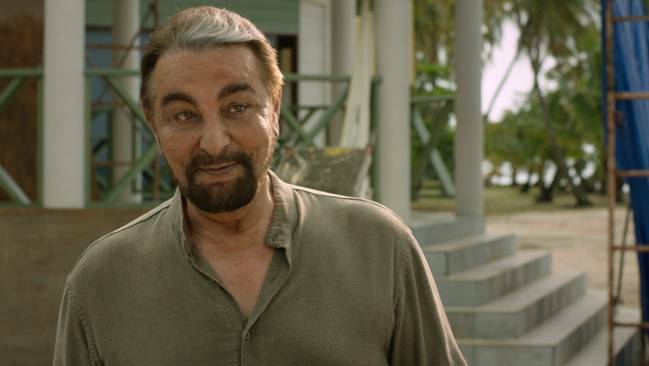 Adding to this intriguing and cool concept and story is that the film features legendary actor Kabir Bedi. The actor plays Anita’s father, which he tells us is a very different kind of role for him. 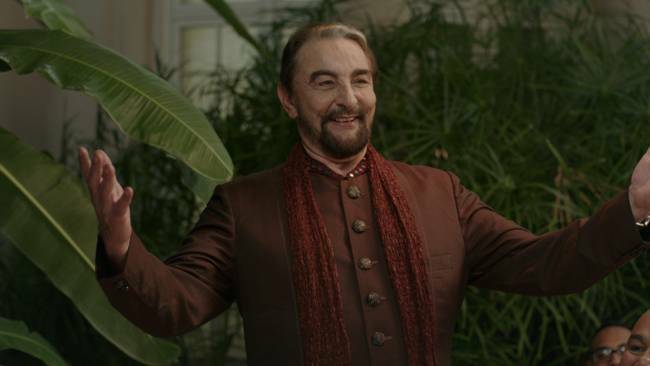 Mr. Bedi sat down to discuss his latest movie role in Bazodee in this exclusive new interview. Get ready to be Bazodee! 15 queries in 0.510 seconds.